 The Victims of Communism Memorial Foundation is dedicated to educating new generations about the ideology, history, and legacy of communism and ensuring that the millions who suffered underneath communist regimes are not forgotten. Studies consistently reveal that America’s high school and college students do not know basic facts about the history of communism. In this environment, it is no wonder that personalities and symbols of communism are worn on clothing and even celebrated as symbols of equality and justice. In an effort to remedy this sad reality, the Victims of Communism Memorial Foundation in 2013 released a middle and high school curriculum resource Communism: Its Ideology, Its History, Its Legacy intended for public, private, and home schools across the country. The curriculum on communism was written by Professor Paul Kengor, PhD, and Lee Edwards, PhD. Claire McCaffery Griffin served as editor and academic adviser. To order the full curriculum, please send an email or call our director of academic programs Dr. Murray Bessette. Registration is already open for our 2019 teachers seminar! Do your children know the truth about communism?